Our Business Studies tutors will teach you according to the syllabus, ensuring you only spend time learning exam-relevant content. Alternatively, our tutors can cover specific parts of the course you need most help in. Learn the best approach to every topic and how to tackle every type of exam question, including the more challenging multifaceted essay-response questions. 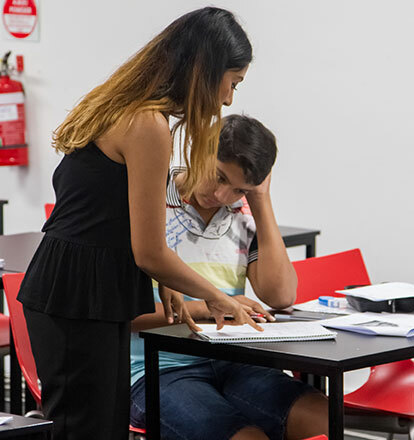 Our tutors will also be able to give you timely feedback on your assessment tasks before you submit them, or your essays before your exam date. There are many ways we can help!